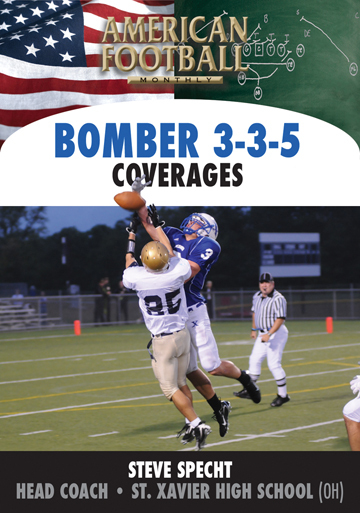 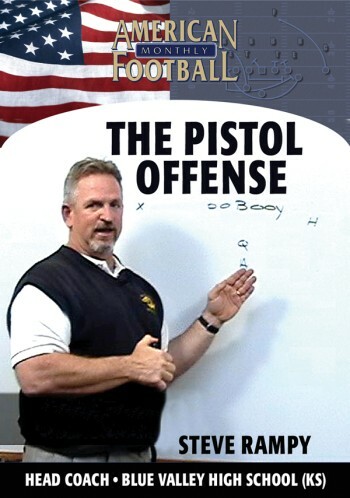 Steve Rampy's Pistol was the highest scoring high school offense in Kansas two years ago. 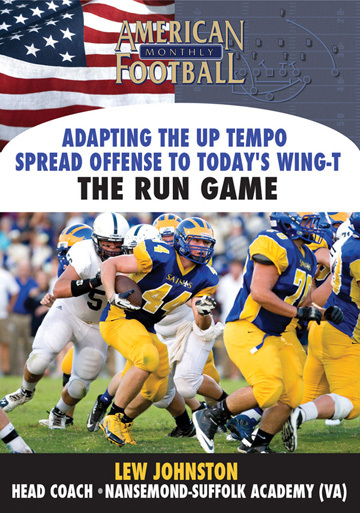 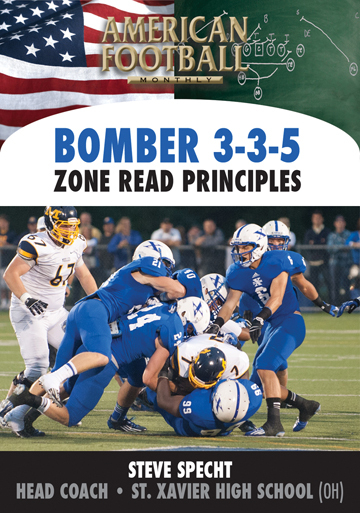 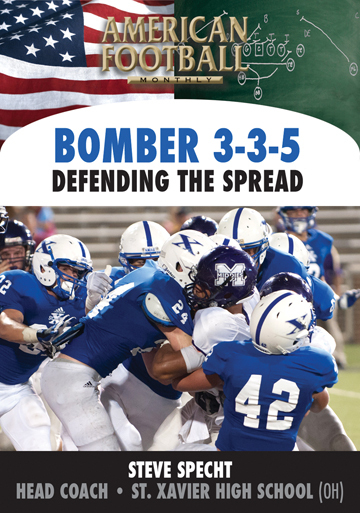 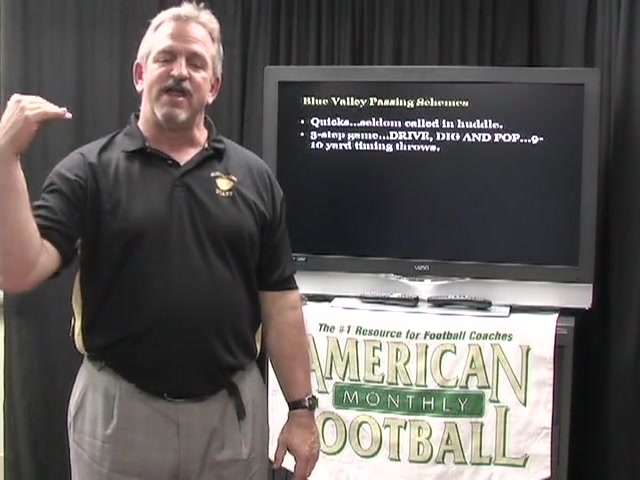 In this DVD, the second of a three part set, Coach Rampy discusses quarterback play. 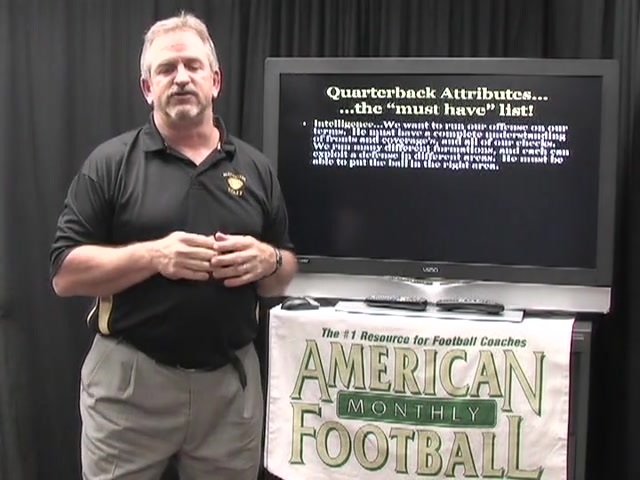 He details the fundamentals a quarterback must practice along with a listing of attributes a QB must have to be successful. 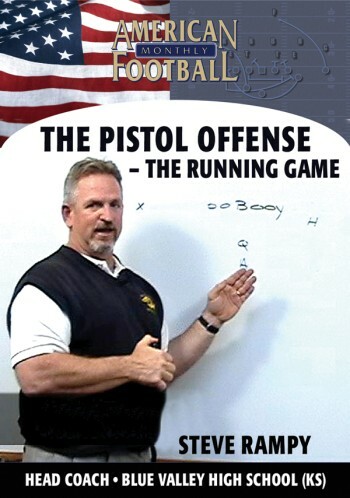 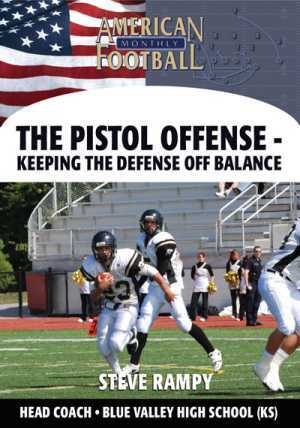 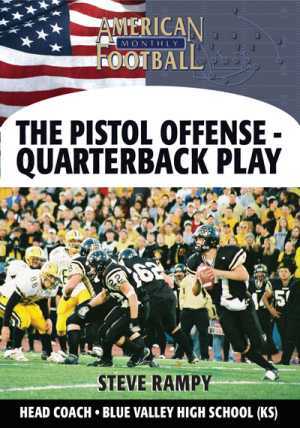 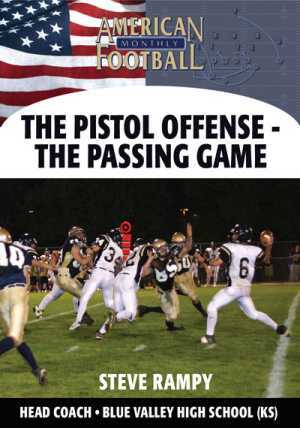 * The strategy behind successful quarterback play in the Pistol offense. 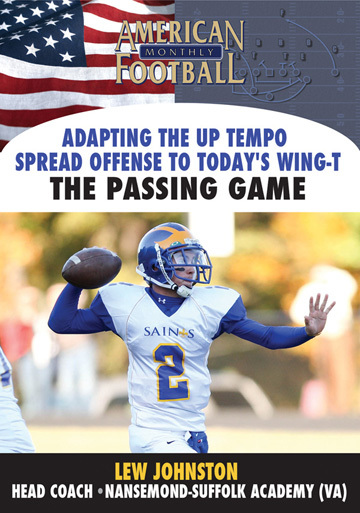 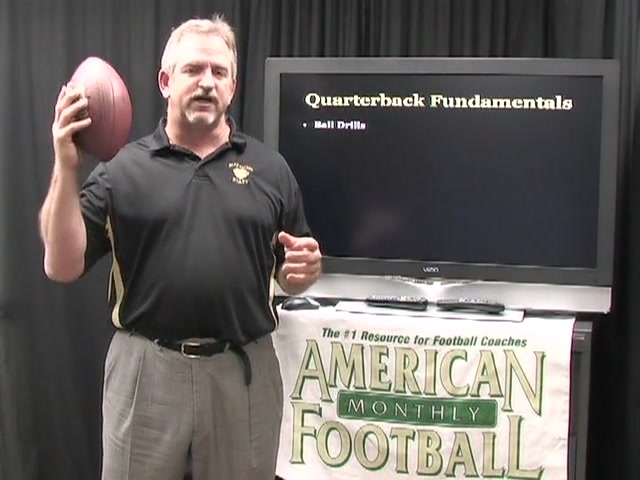 * Basic QB fundamentals that must be mastered to maximize your QB's potential. 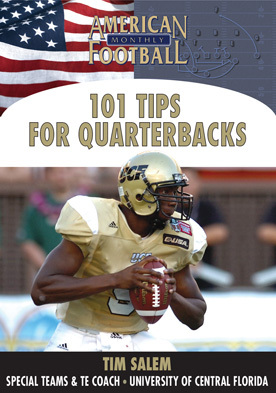 * QB attributes including the most important: the ability to take what the defense gives you. 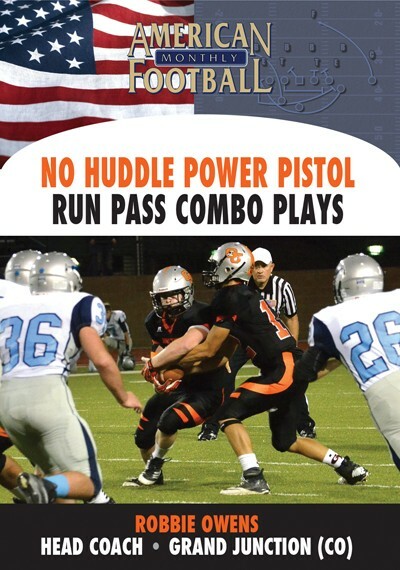 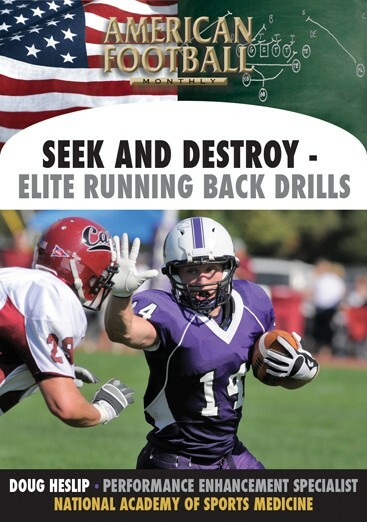 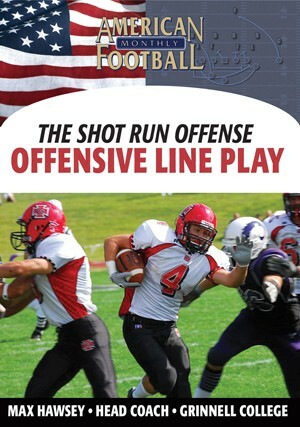 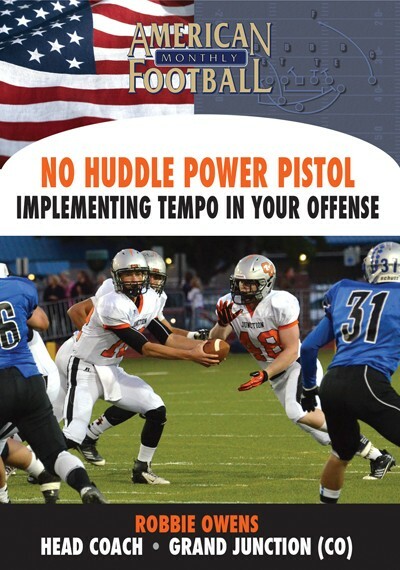 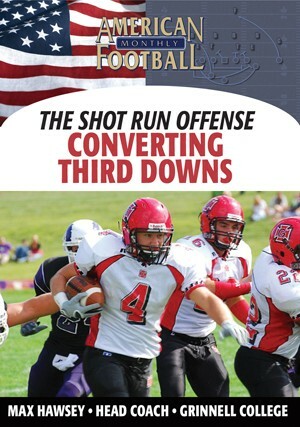 * Specific running and passing plays within the Pistol offense that you can incorporate into your system.
" 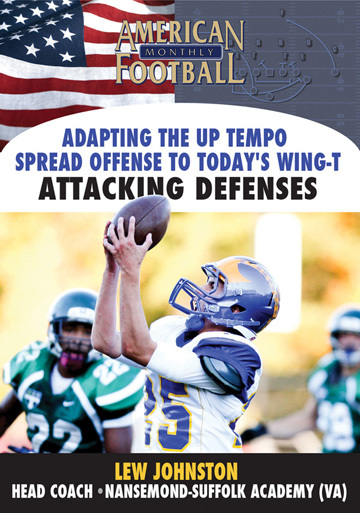 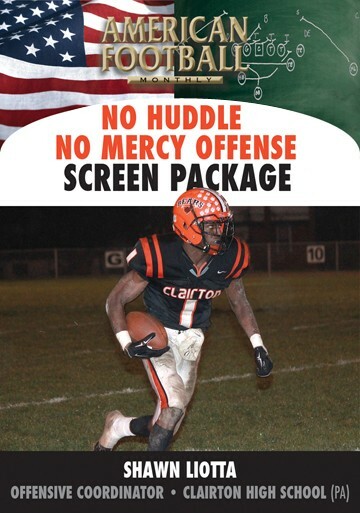 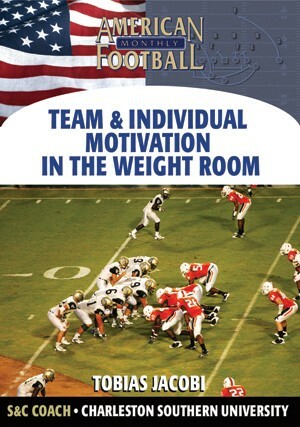 This DVD details quarterback play in our offense. 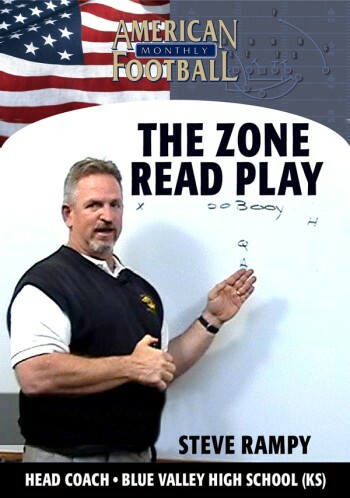 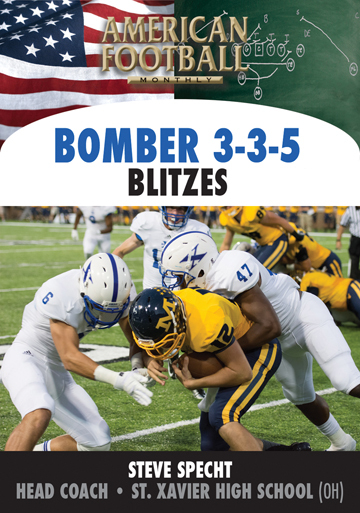 Addressed are the fundamentals to practice every day, the physical and mental characteristics a successful quarterback must possess and actual plays--running and passing--that are a part of our offense."